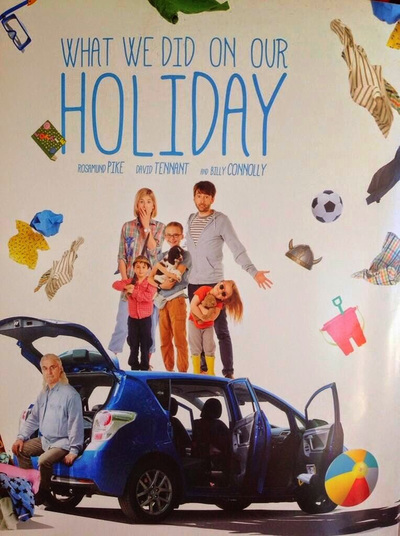 What We Did on Our Holidays BBC films 2014 starring David Tennant, Rosamund Pike & Billy Connelly. 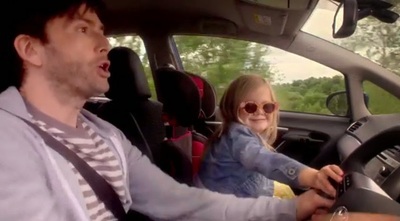 Doug and Abi take their kids on a family vacation. 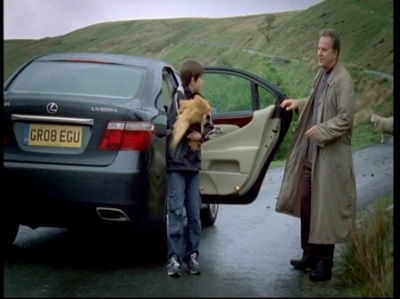 Surrounded by relatives, the kids innocently reveal the ins and outs of their family life and many intimate details about their parents. It's soon clear that when it comes to keeping a big secret under wraps from the rest of the family, their children are their biggest liability. 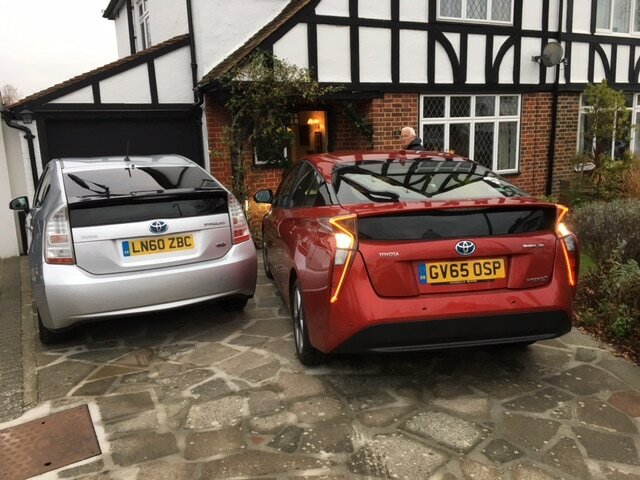 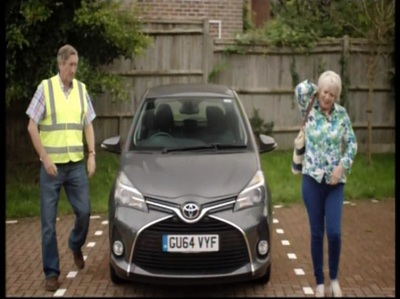 We supplied a Toyota Verso for the family vehicle. 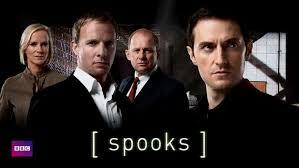 Spooks is a British television drama series that originally aired on BBC One from 13 May 2002 to 23 October 2011, consisting of 10 series. 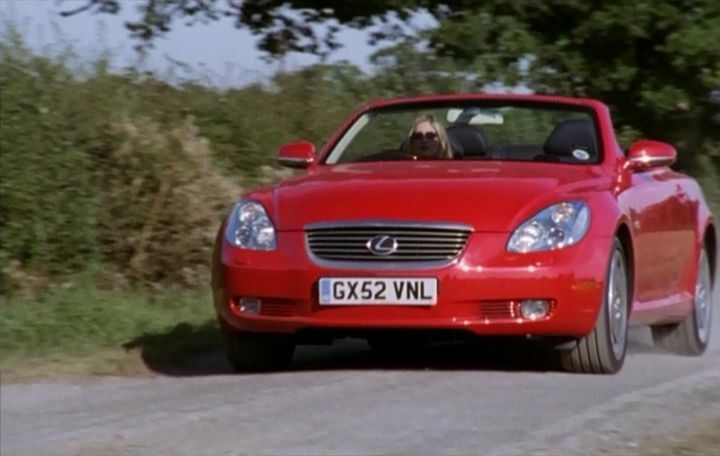 Over the years we have placed many Lexus and Toyota vehicles in the show. Trial & Retribution ITV police drama series that began in 1997 and finished in 2009. We supplied many Toyota and Lexus vehicles during this time frame. 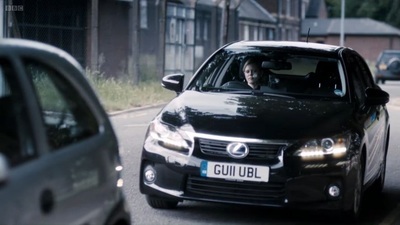 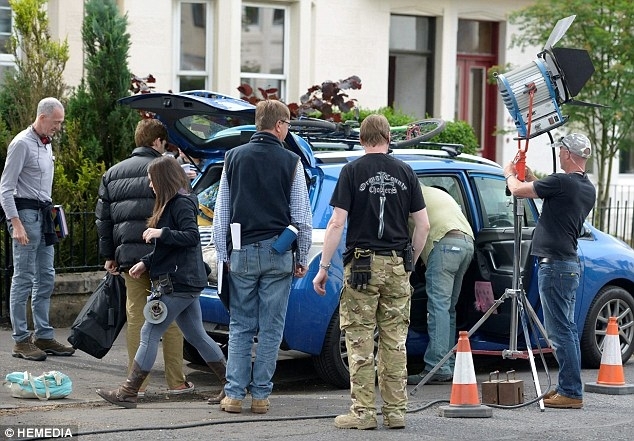 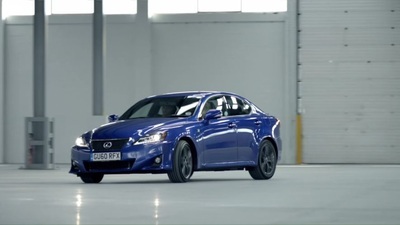 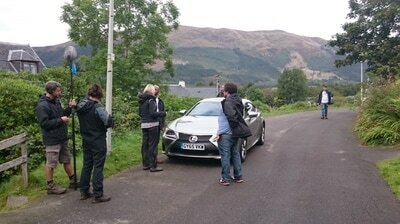 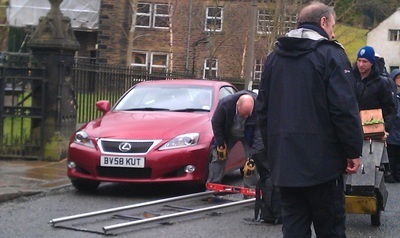 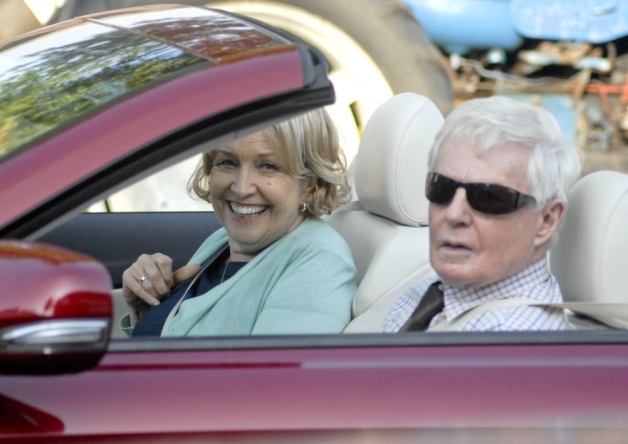 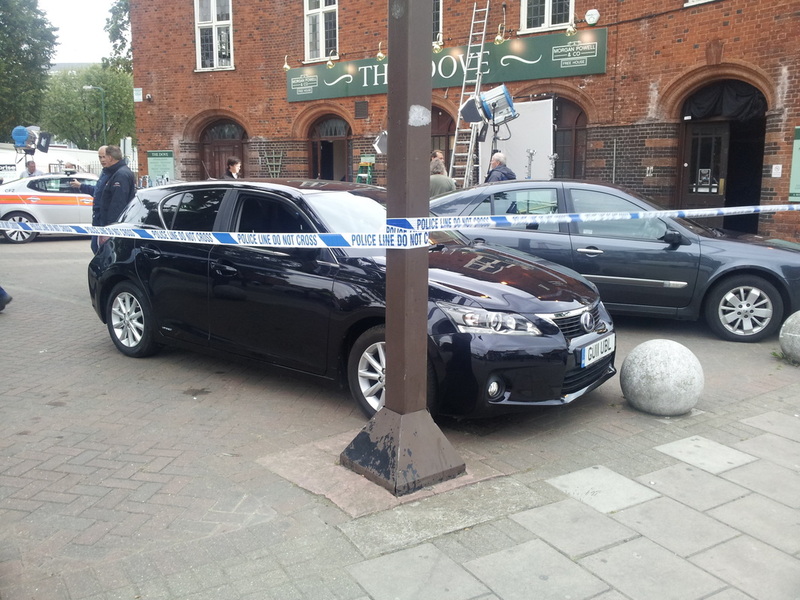 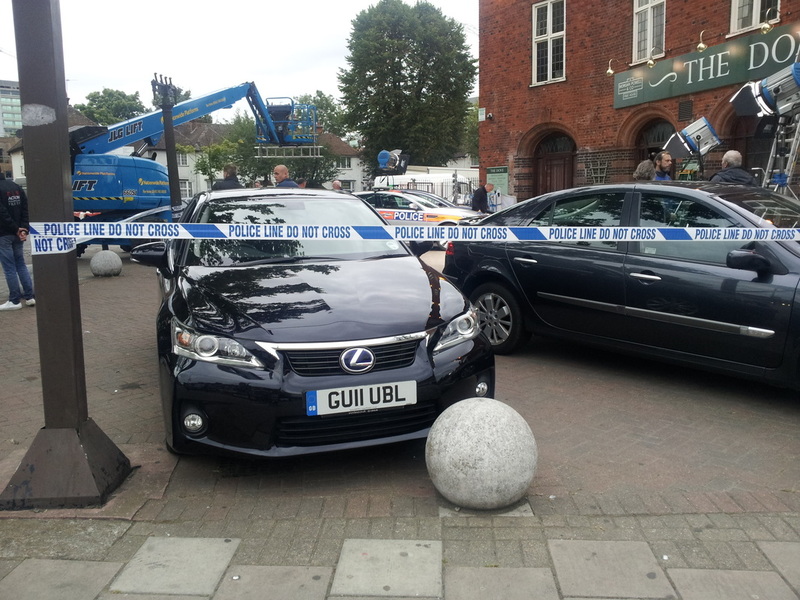 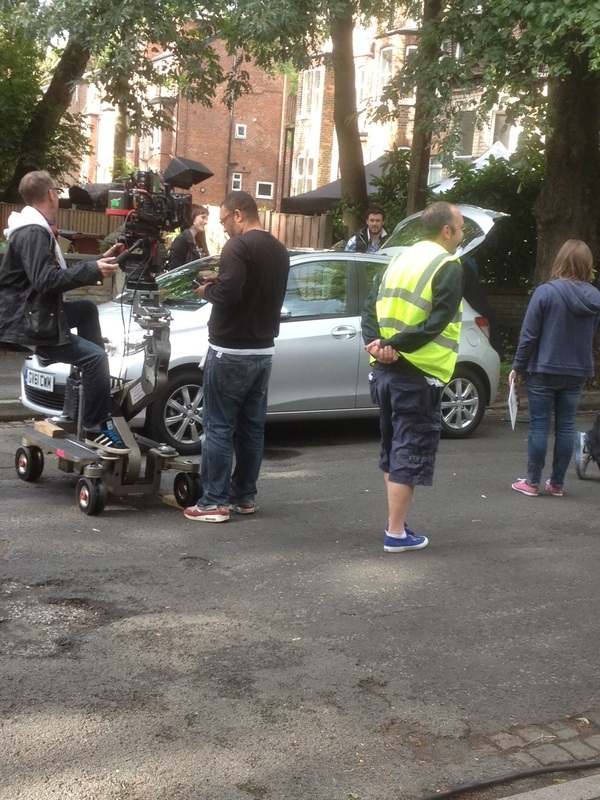 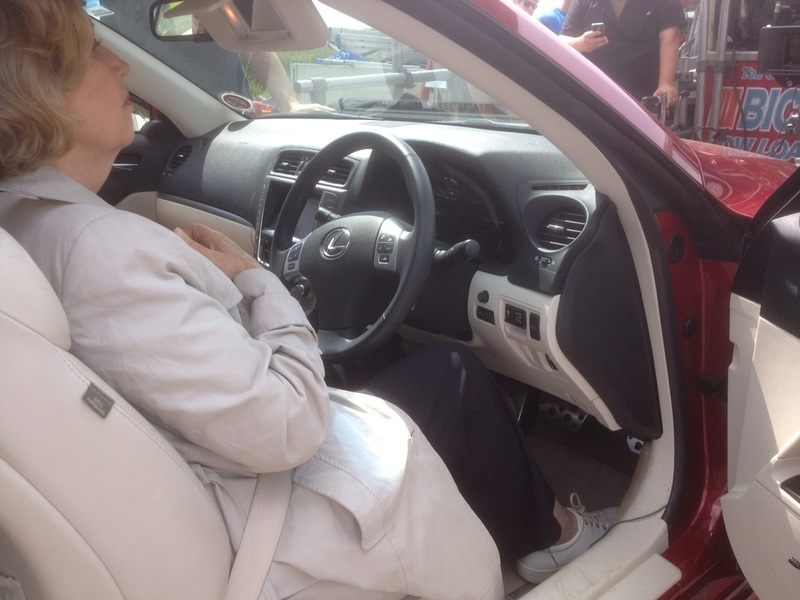 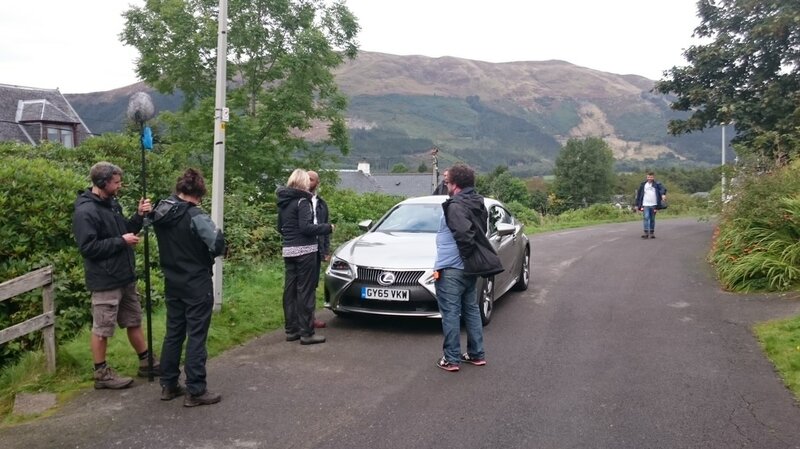 Lexus CT200h Silent Witness August 2012 used by Main female lead Amelia Fox. 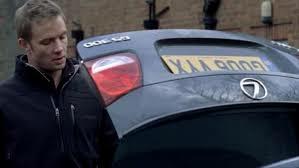 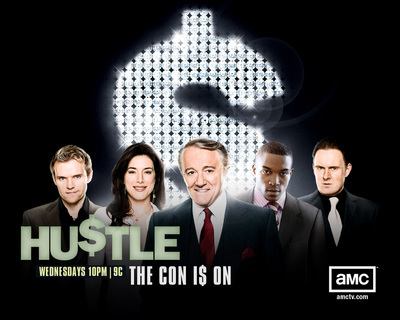 Series first transmitted 21 February 1996 and is a British crime drama series, produced by the BBC, focusing on a team of forensic pathology experts and their investigations into various crimes. 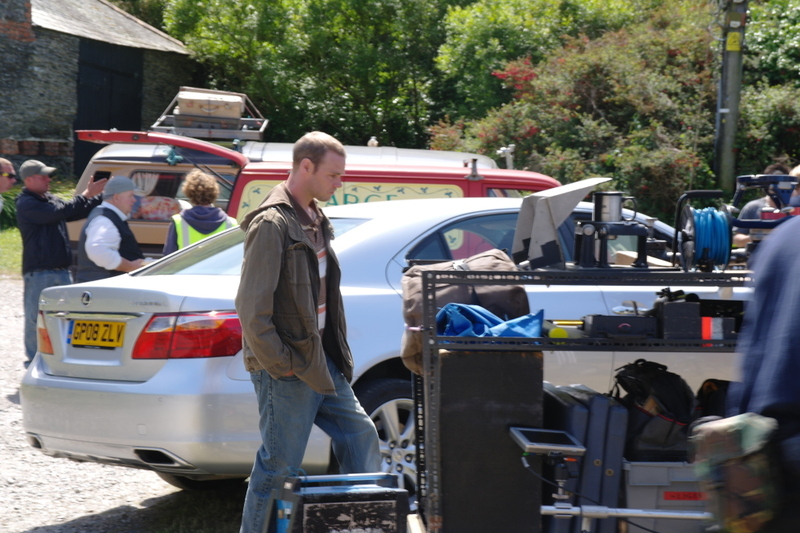 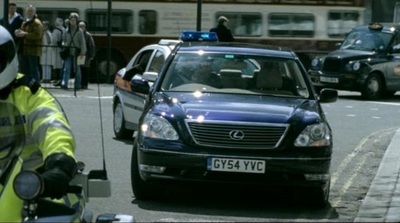 Many vehicles have been supplied to Silent Witness over the years. 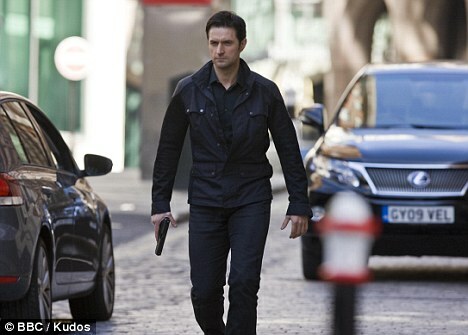 Continuing series. 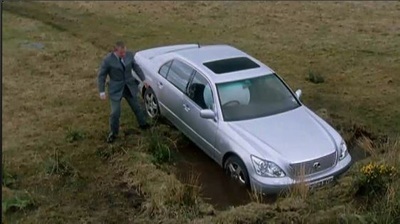 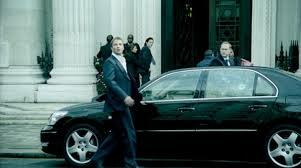 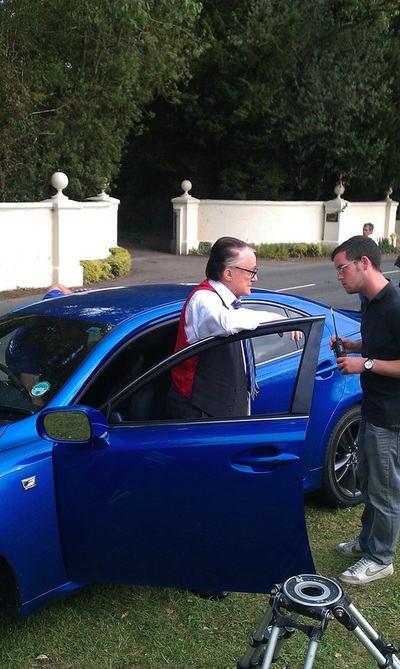 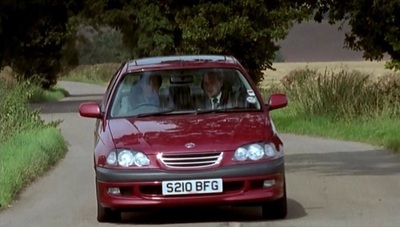 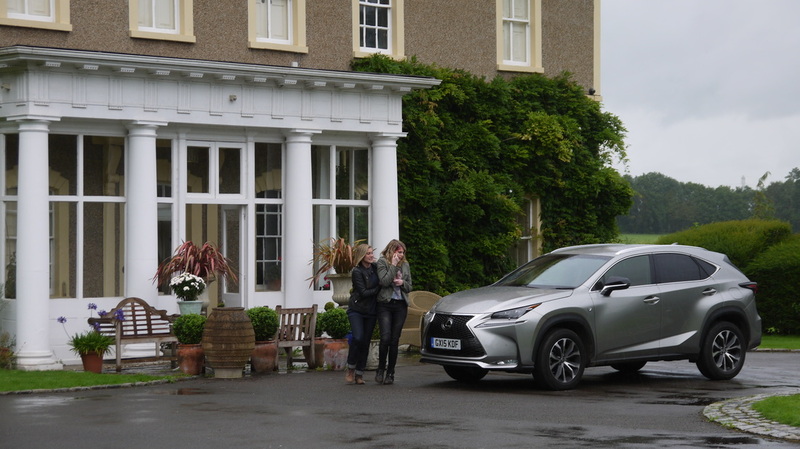 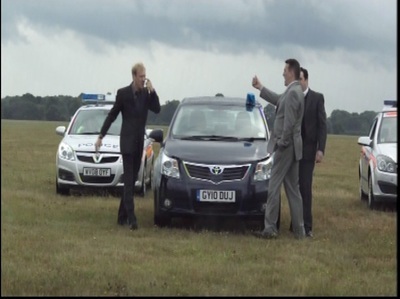 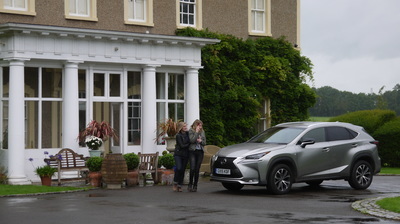 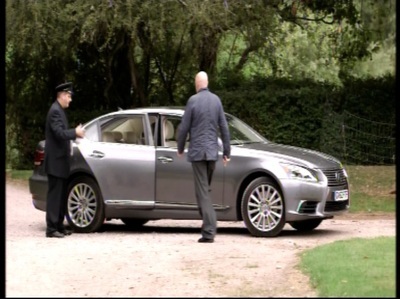 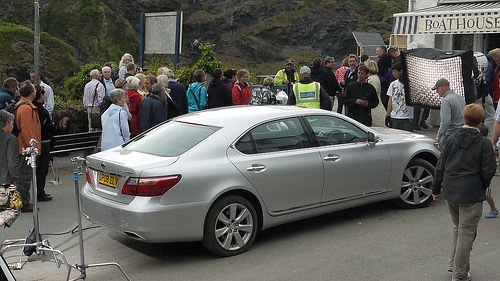 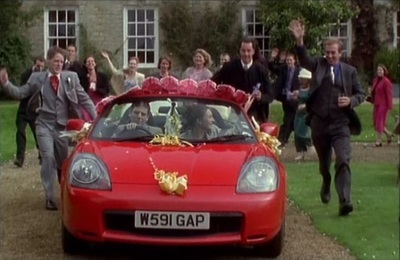 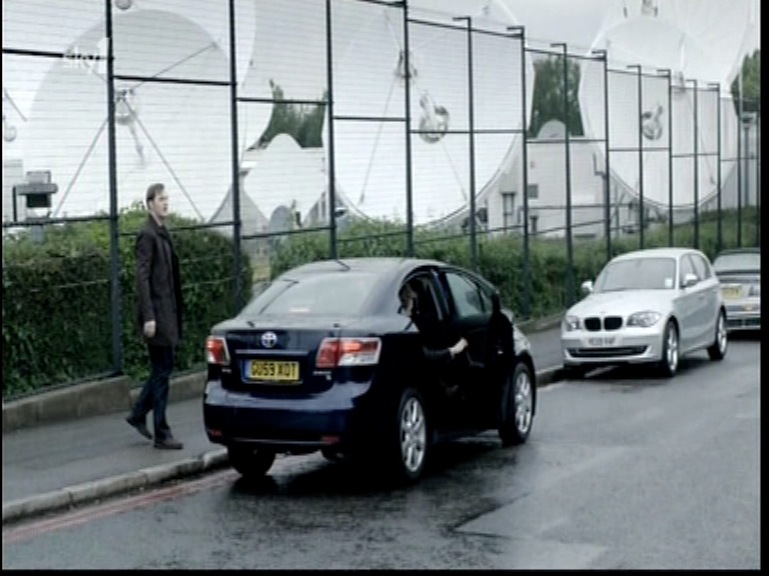 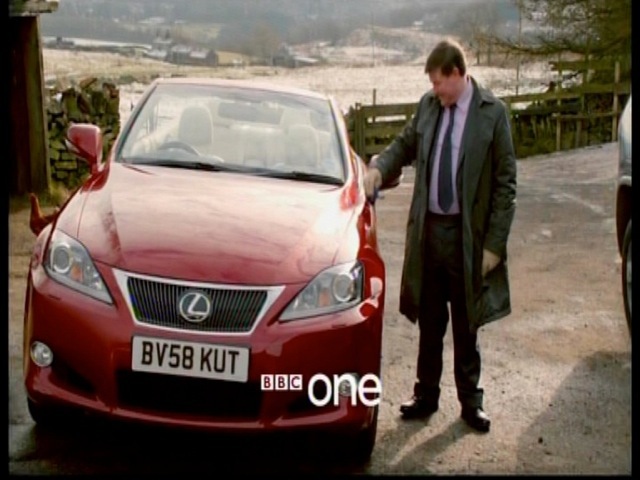 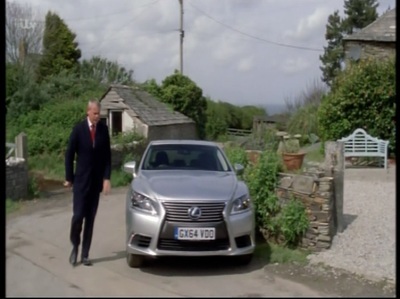 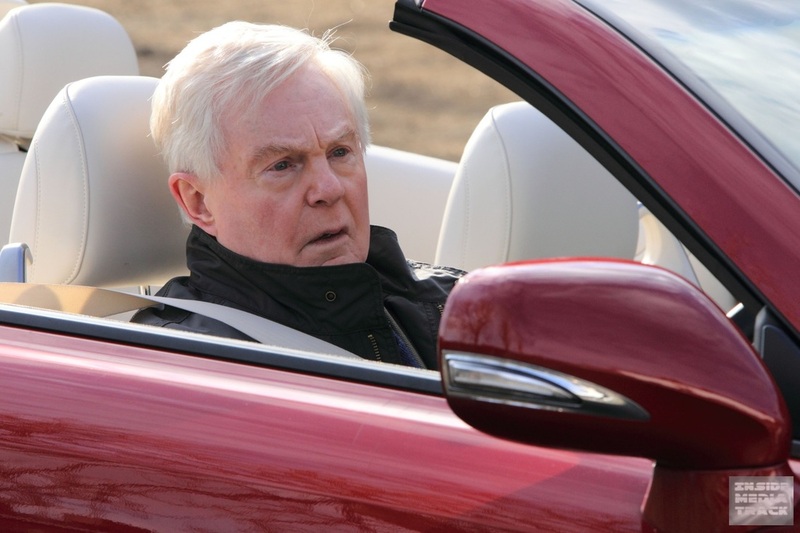 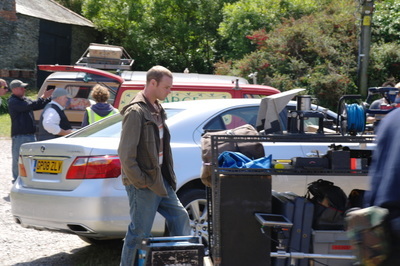 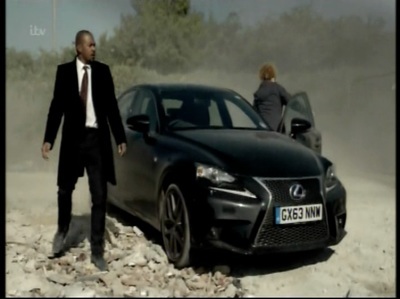 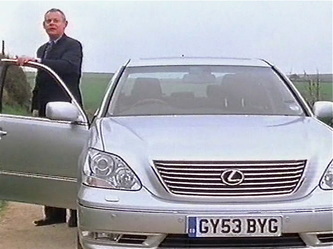 one of many Lexus vehicles used over several series of Hustle which transmitted between 2004 and 2012 BBC1.